Recreational water illnesses are caused by tiny microscopic germs that live in, and subsequently contaminate water. 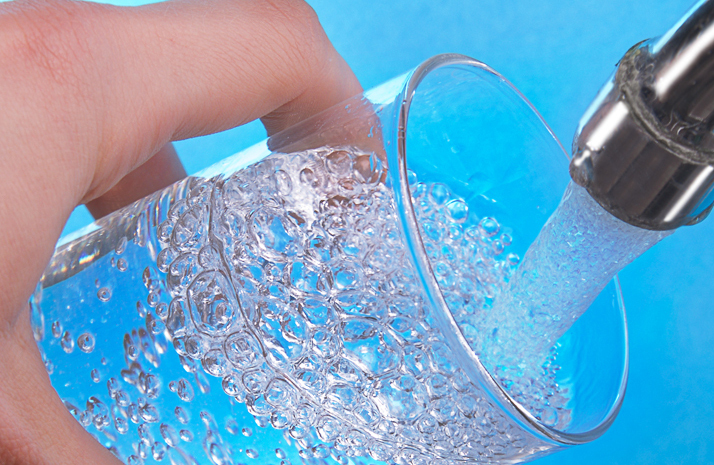 Having contact with or swallowing contaminated water can result in serious illness or death. Water contamination can be caused by sewage and waste spills, animal and human waste and water runoff after rainfall. If you are an avid swimmer or lover of water and water sports, you should educate yourself and others about the sources of recreational water illnesses; the different types of water illnesses and how these illnesses can be prevented. Here are a few critical facts that you should know about recreational water illnesses. 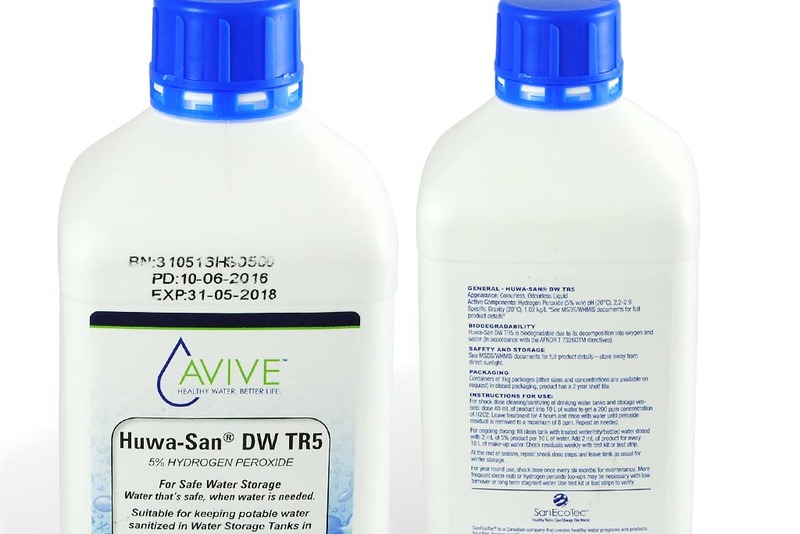 Germs and bacteria in contaminated water are the primary source of RWIs. This means that water in hot tubs, swimming pools, water parks and play areas, water fountains and coolers and open water such as oceans, lakes and rivers are potential hot spots for these illnesses. Puddles and water which have settled after rainfall can also become contaminated. Because RWIs are found in so many different bodies of water, the general public should be aware of the possible dangers that exist. 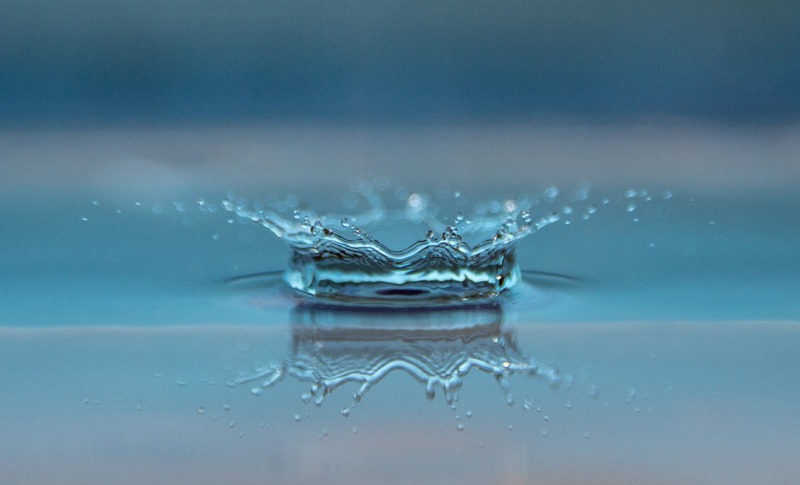 Swallowing contaminated water can result in stomach, intestinal and respiratory illnesses whilst water contact with the skin can result in a myriad of skin infections. It is very easy to become infected by recreational water illnesses in swimming pools and hot tubs because of the large number of users that use them. 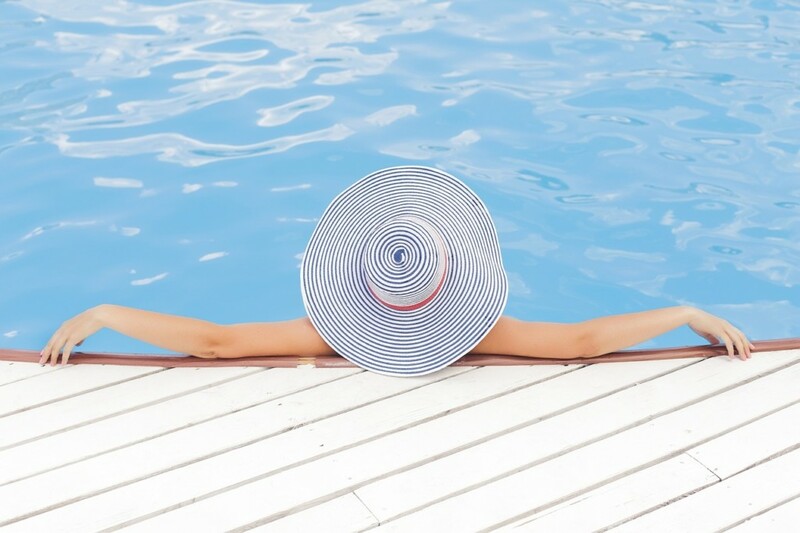 Recreational water illnesses can also appear in instances where chlorine levels are low, hygiene rules are not enforced and there is an infrequent cleaning schedule. Water parks and play areas are fun for children and adults, but they can can be a breeding ground for germs and bacteria. Recreational water can be contaminated in parks and play areas, even when there is no pool facility. Water runoff is usually recycled throughout the play area which makes it just as dangerous as a swimming pool or hot tub. Sewage, human and animal waste and rainfall runoff are the major culprits of open water contamination in open water such as lakes, rivers, oceans and seas. Because these bodies of water are largely unmonitored, they more prone to high concentrations of germs and bacteria and thus require more caution by swimmers and other water users. Recreational water illnesses (RWIs) include a number of infections that are caused by germs. These illnesses are loosely grouped into three categories – stomach and intestinal illnesses, respiratory illnesses and skin infections. To clearly understand how these infections are caused, each of these three categories of illnesses must be analyzed. Stomach and intestinal illnesses can be identified by a few key symptoms. Vomiting, nausea and diarrhea are easily identifiable symptoms that are often attributed to food related illnesses. Diarrhea, which is the most common of the three, is especially dangerous because it can be spread very easily and may last up to three weeks. Cold and flu complications, coughing, lung infections and asthma-like symptoms including chest main and shortness of breath, are some of the indications of respiratory complications as a result of RWIs. These particular illnesses are usually caused by breathing in bacteria in water vapors, and steam and mists. Respiratory illnesses are more common with warm or hot water in spas, pools and hot tubs. Skin infections are easy to spot because they appear on the body as rashes, boils, fungus and blisters. Apart from being extremely uncomfortable and irritating, skin infections caused by RWIs can be very painful. There are several skin infections including dermatitis, swimmer’s ear and allergic reactions. Dermatitis causes itchy rashes, swimmer’s ear affects the outer ear canal and allergic reactions may result in itching and skin redness. Always wash your hands with soap after using the bathroom or tending to children. Also, before entering and after exiting a pool and, take a soap and water shower or bath. 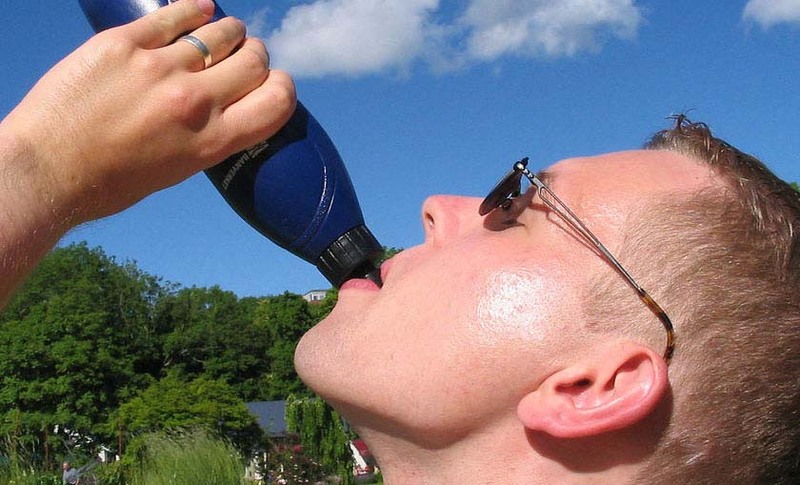 Because many RWIs are transmitted via water that has been swallowed, do not drink or get any water from pools, hot tubs, water parks or open water in your mouth. If swimming with small children, take them on frequent bathroom breaks. When changing babies, use the designated areas for changing diapers. Always discourage them from urinating in a pool. If you are sick or experiencing symptoms that include diarrhea, avoid swimming. You should also avoid swimming until two weeks after your diarrhea has stopped. For peace of mind, you can test pool and hot tub water using your own water test kit. Test kits can detect low levels of germs, bacteria and fungi in water and can indicate if there are any water quality issues. An acute awareness of recreational water illnesses can prevent these illnesses from being spread. Water facilities should have safe practices in places to protect their customer. However, it is your responsibility to ensure your safety when partaking in recreational water activities. Do love to go swimming? Take a look at this Guide to Healthy Swimming and protect yourself and your family from recreational water illnesses. 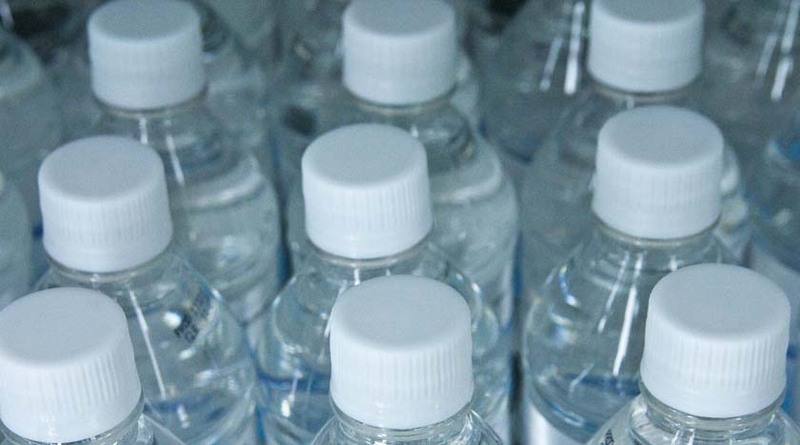 Bottled versus Tap Water- Which One Is Better?